The Joint Admissions and Matriculation Board has said all computer-based test centre proprietors must install closed circuit televisions as one of the requirements for operations. It also accused operators of the centres of sending fake messages to defraud candidates and providing mandatory training for same. 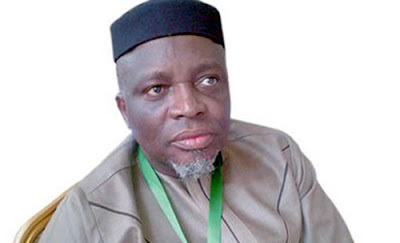 JAMB Registrar, Prof. Is-haq Oloyede said this on Tuesday during a standardisation meeting with CBT centre proprietors at the University of Lagos. Oloyede announced a total sum of N6,200, covering the Unified Tertiary Matriculation Examination form, CBT centre service fee and the JAMB textbook which would be paid by prospective candidates in 2017. He added that more than one million candidates sat for the CBT variety of the Unified Tertiary Matriculation Examination in 2015. He, however, accused CBT centres of “extorting candidates by charging above approved rates, subletting access codes to cyber cafes, encouraging multiple registration and punishing uncompromising candidates by changing their centres and/or institutions without their knowledge/consent,’’ among other infractions.